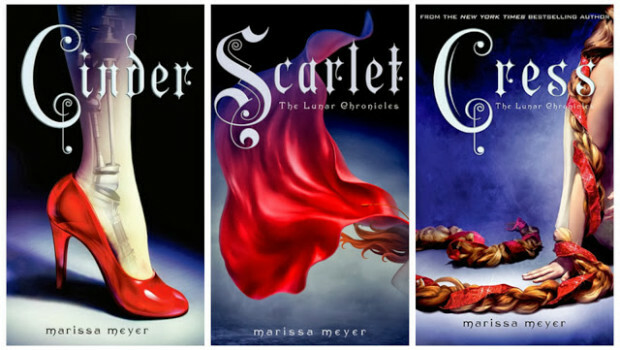 I just finished Scarlet by Marissa Meyer! Loved it and gave it a 4 stars! Currently reading Cress and I already know that it is my favorite one with only nine chapters in! Definitely recomend this series!